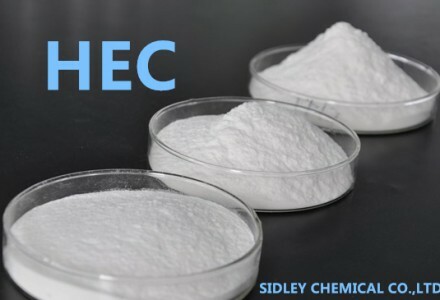 Hydroxyethyl Cellulose is a white, free-flowing granular powder, prepared from the alkali cellulose and ethylene oxide (or ethylene chlorohydrin) by etherification, and belongs to non-ionic soluble cellulose ethers, both soluble in hot and cold water. Owing to good thickening, suspending, dispersing, emulsifying, film-forming, water-protecting and providing protective colloid properties, Hydroxyethyl Cellulose has been widely used in oil exploitation, coating, building, medicine, food, textile, papermaking, polymerization and other fields. In the daily chemical industry such as toothpaste, soap, lotion and cosmetics, and ointment, Hydroxyethyl Cellulose acts as a thickener, dispersing agent, binder and stabilizer to increase the density, lubrication, and mercerized appearance of products. SidleyCel™ Hydroxyethyl Cellulose products are applicable to personal care and cosmetics, with purity over 95%. The reliable quality and high stability have been recognized by customers. Hydroxyethyl Cellulose has wide applications: In the paint industry, Hydroxyethyl Cellulose can provide the latex paint especially high PVA paints with excellent coating performance. When the paint is thick paste, no flocculation will occur. Hydroxyethyl Cellulose has higher thickening effects. 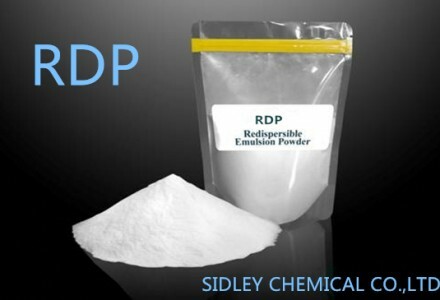 It can reduce the dosage, improve the cost-effectiveness of formulation, and enhance the washing resistance of paints. 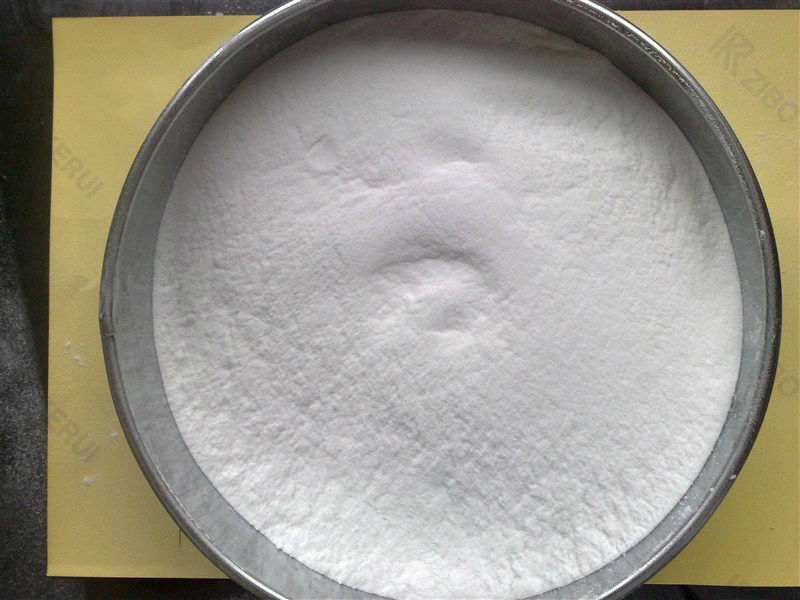 Hydroxyethyl Cellulose is all treated by the delayed dissolution, and in the case of adding dry powder, can effectively prevent caking and make sure hydration starts after the adequate dispersion of Hydroxyethyl Cellulose powder. Hydroxyethyl Cellulose of daily-chemical grade has good mildew-resistant performance, system thickening and rheology modifying functions, as well as good water retention and film formation, and gives the final product full visual effects and all necessary application performance. 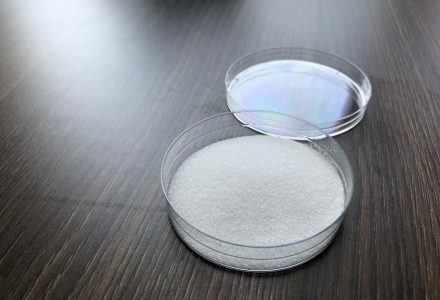 The surface-treated Hydroxyethyl Cellulose has cold water solubility, and dry powder can be used and directly added into water. Good dispersion of the product in water can avoid clumping of product, and the occurrence of uneven dissolution. The final aqueous solution is uniform, continuous and full. Hydroxyethyl Cellulose can be used as a thickener and cementing agent of workover fluid for oil wells. It helps to provide with the clear solution with a low fixed content, thus greatly reducing the damage to the structure of oil wells. 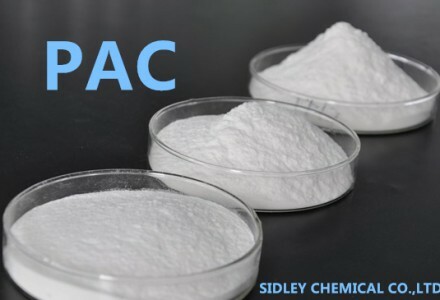 The liquid with Hydroxyethyl Cellulose used for thickening gets easily decomposed by the acid, enzyme or oxidizing agent, and greatly enhances the ability of hydrocarbon recovery. In the oil well fluid, hydroxyethyl cellulose is used as the carrier of proppant. These fluids can be easily decomposed by the the processes described above. Hydroxyethy Cellulose provides the latex paints especially high PVA paints with excellent coating performance. When the paint is thick paste, no flocculation will occur. Hydroxyethy Cellulose can be used as a thickener and cementing agent of workover fluid for oil wells. It helps to provide with the clear solution with a low fixed content, thus greatly reducing the damage to the structure of oil wells. Hydroxyethy Cellulose of daily-chemical grade has good mildew-resistant performance, system thickening and rheology modifying functions, as well as good water retention and film formation, and gives the final product full visual effects and all necessary application performance.